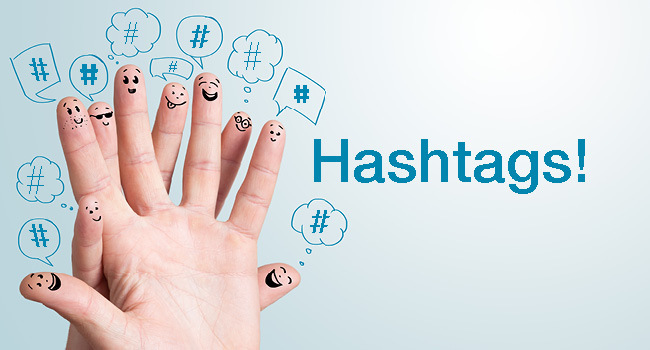 What are #hashtags and how to use them properly? For beginners on social networks, Hashtag can be a nebulous thing. 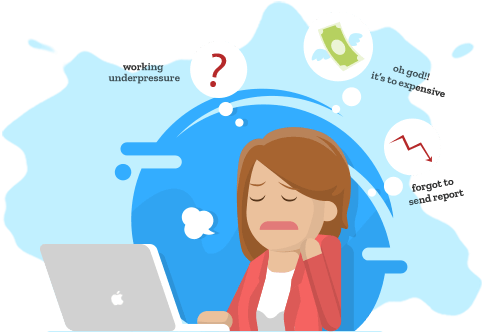 If you want to develop your digital presence, shed light on this tool and understand the use will be of great help. 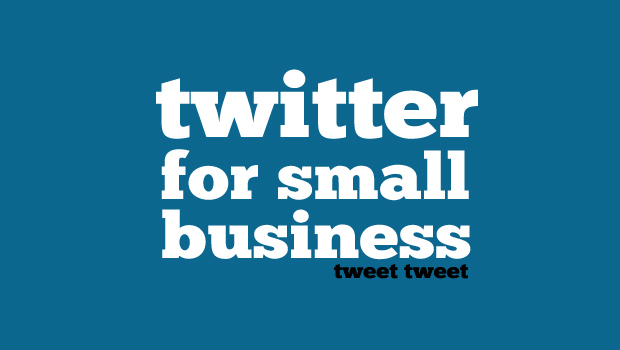 Indeed, Hashtags can help create a stronger and more focused engagement with your prospective customers or subscribers on social networks. 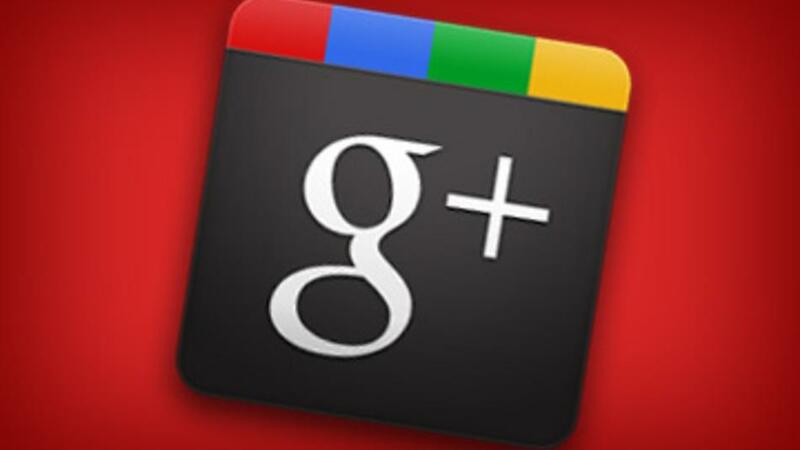 Is your business on Google Plus; if not, think again! Most likely you have used a product of Google, for your business, such as Gmail to manage your email, the Blogger platform to develop your corporate blog, the Google Maps listings to your business in the online map many more.. Google is everywhere around us. Survey of 2014 classifies Google+ is in the 2nd place after Facebook, and the statistics are indeed impressive and promising: more than 500 million people are enrolled in Google+ and approximately ⅔ of them are active users.